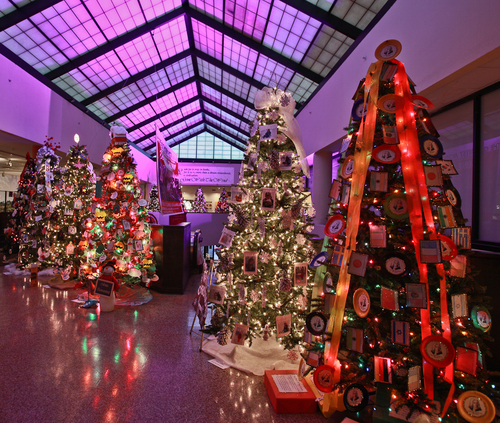 Mon.-Sat., 10 a.m.-5 p.m.; Sun., 1-5 p.m.
Festival of Trees at the Hardin Center. The Hardin Center is pleased to present the 27th annual Festival of Trees. Visitors will see 30 Christmas Trees decorated by local schoolchildren.